This entry was posted on Tuesday, December 23rd, 2014 at 4:17 am	and tagged with armageddon, awards. 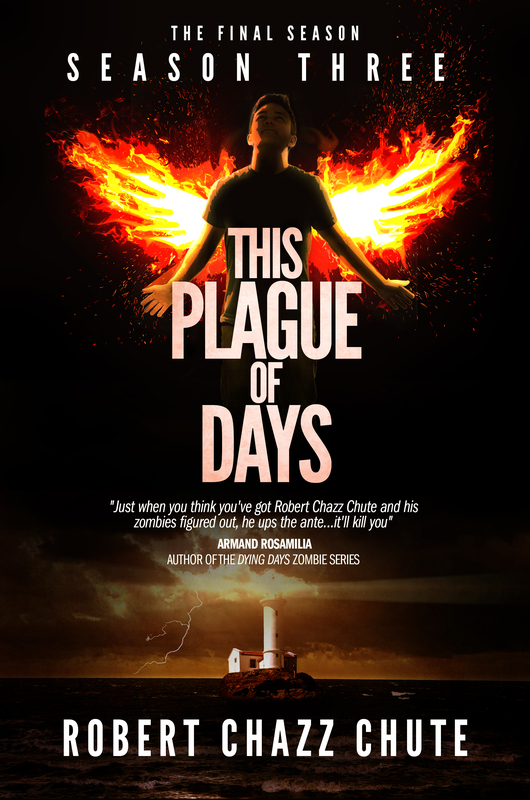 book awards, based on a true story, dark fantasy, fantasy, Holly Pop, horror, merry christmas, ouija, swordplay, The Haunting Lessons, This Plague, This Plague of Days, urban fantasy, Writers Digest and posted in apocalyptic fiction, The Haunting Lessons, This Plague of Days. You can follow any responses to this entry through the RSS 2.0 feed. 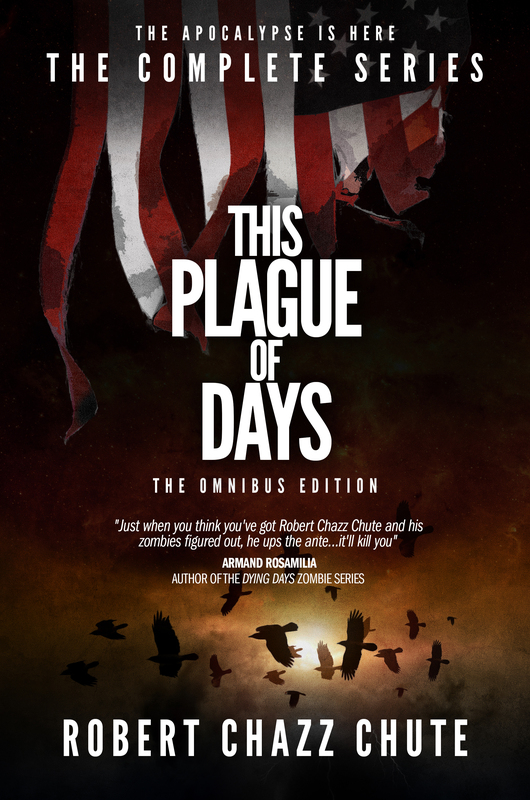 « Have you picked up the TPOD Omnibus to get a free book yet?